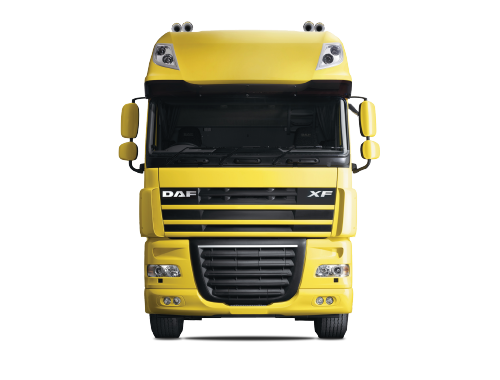 A fuel-efficient engine alone does not guarantee low fuel consumption; the gearbox and rear axle are also vitally important. 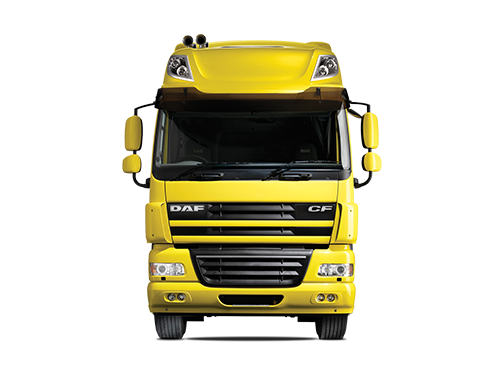 That is why DAF pays great attention to integrated and optimal driveline technology. 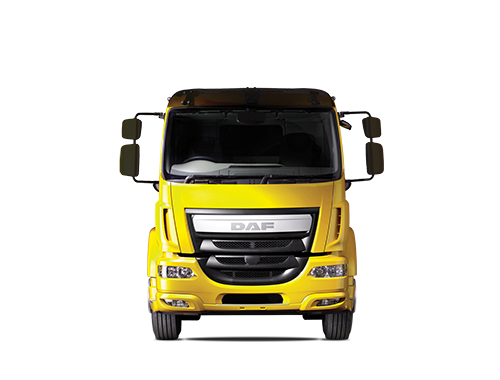 A new Intarder, plus faster rear axle ratios give the best combination of performance, efficiency and low weight.